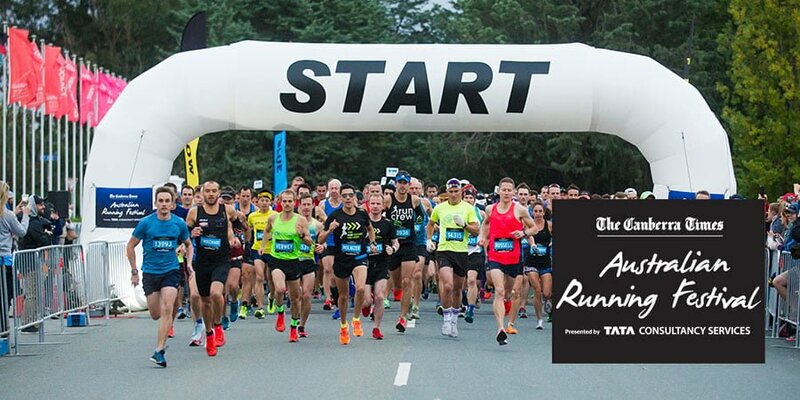 Australian Running Festival / Canberra Marathon 2019 | JustRunLah! *A child is anyone aged 15 years or under on race day. ^An adult is anyone aged 18 years or over on race day. ^^An adult is anyone aged 16 years or over on race day. **The kids Dash is aimed at primary school aged kids. If required, children can be accompanied by a registered adult in the Kids Dash.